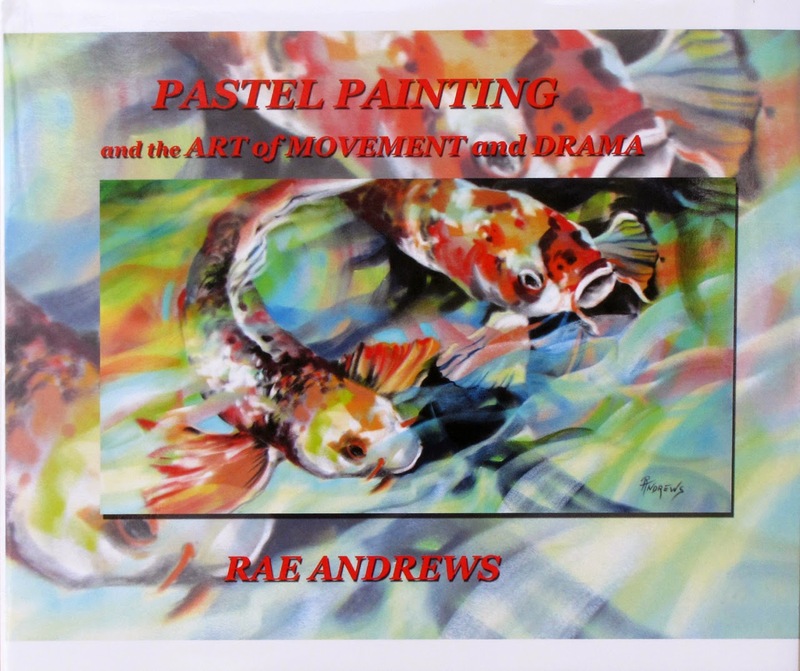 Texas artist Rae Andrews, paintings in all media and genre. 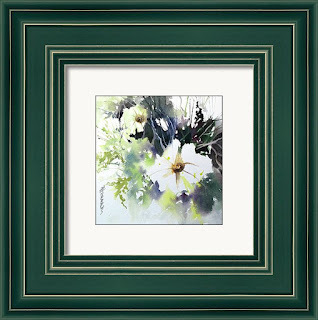 She is an Australian ex-pat who moved to Maui in the early 1990's where she owned two art galleries .. she now resides in Texas where she conducts workshops both in the USA, Australia and Europe. 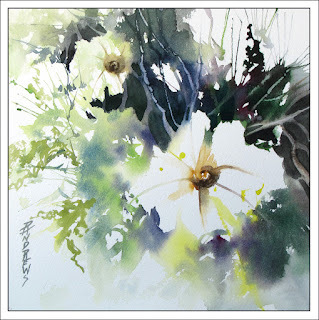 For this post, I decided on just a small watercolor for today. 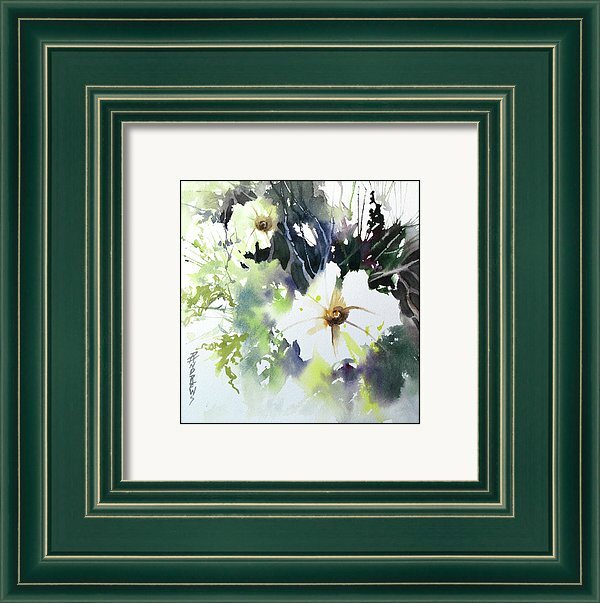 This image is Arches paper and is presented unframed. Image size is 8" x 8"
My latest book is finished!! FINALLY!